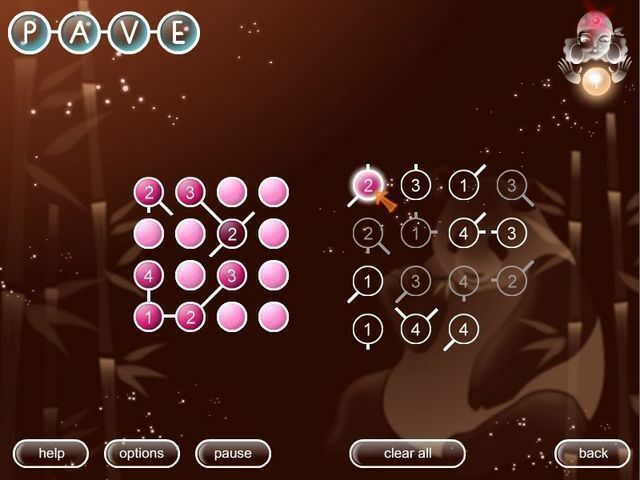 Strimko is a Sudoku-style logic game that's both familiar and new. 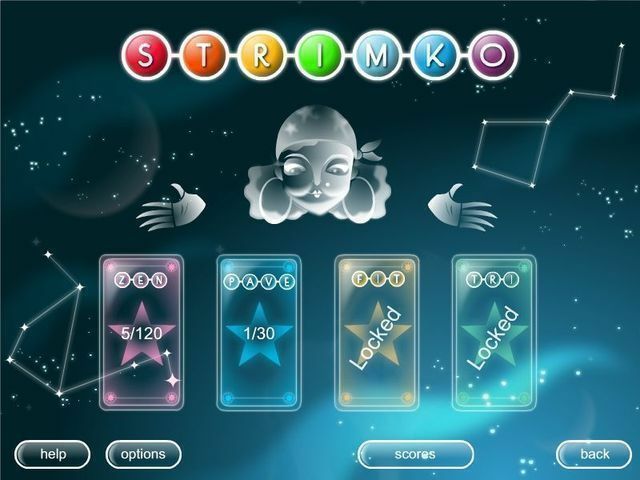 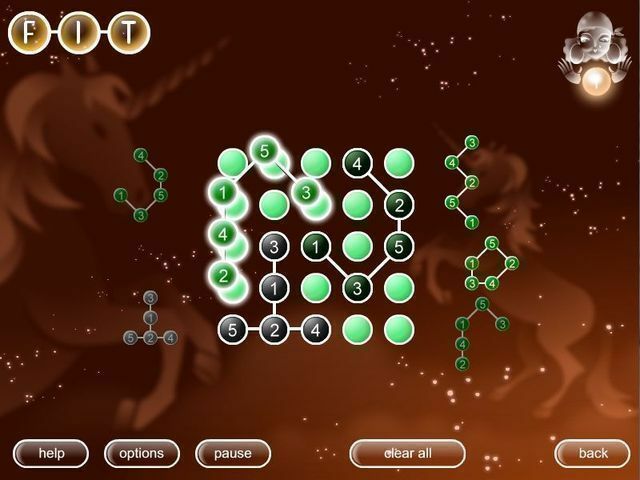 If you've ever played Sudoku, then you have an inkling of what awaits you in Strimko. 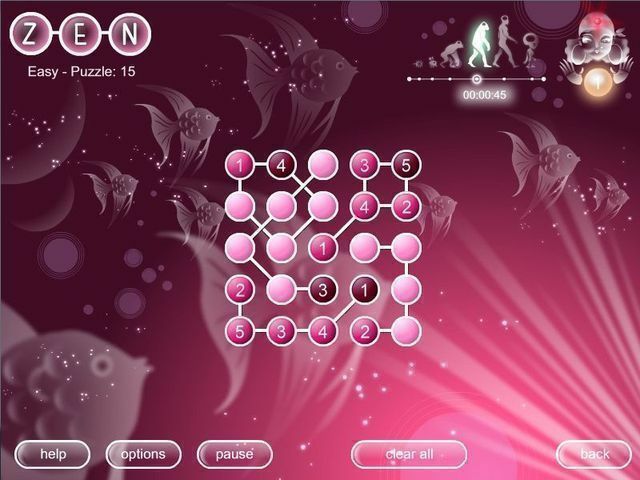 However, moments into playing the game for the first time, you'll encounter an exciting new concept: lines that zigzag through a puzzle, requiring you to avoid repeating numbers not only horizontally and vertically but also along winding paths. 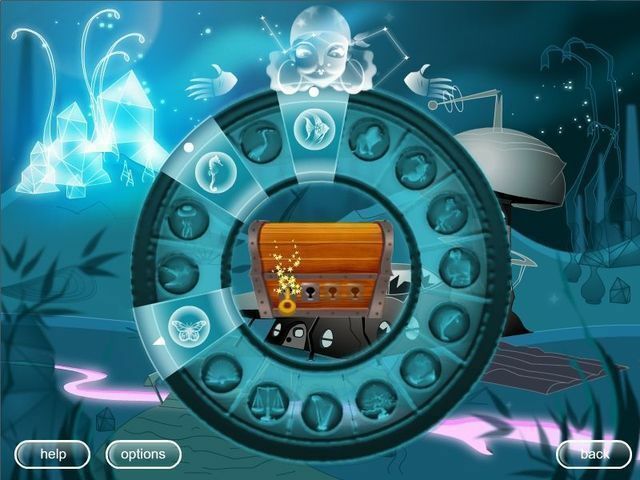 Set in a graphically rich environment and featuring 60 minutes of meditative music, Strimko's Adventure mode challenges players to save a planet by collecting amulets locked inside chests. 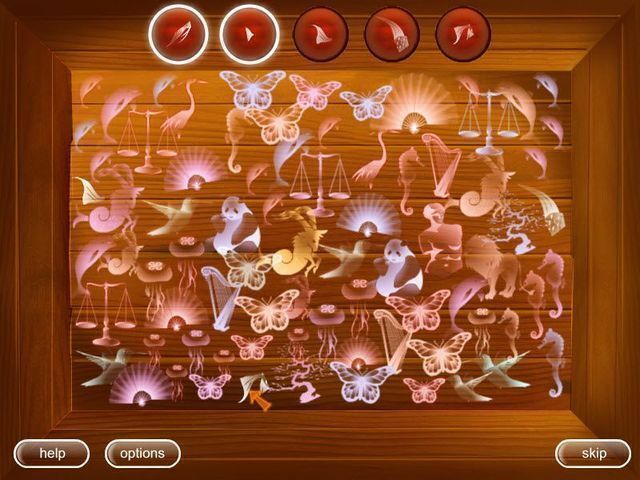 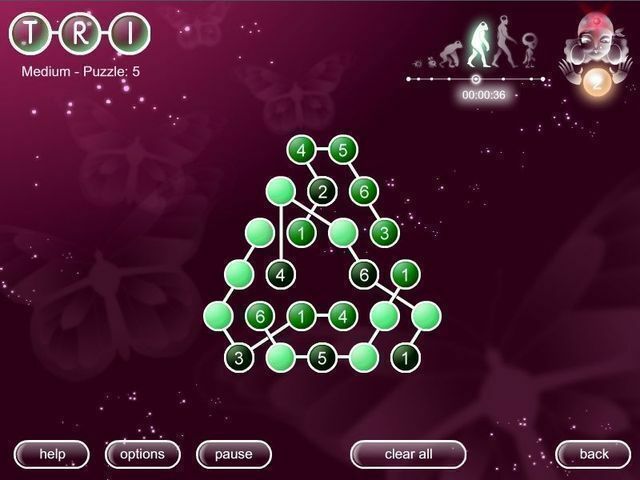 In Classic mode, players can unlock 220 handmade puzzles with difficulty levels ranging from beginning to master.